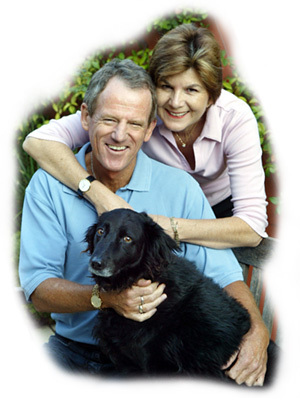 Lifeforce Cancer Support Services was founded by Mr. Ross Taylor AM, author and also the past president of Australia's largest cancer support and self-help group, the Cancer Support WA, Inc.
...as featured on National TV and read by over 65,000 people worldwide! ...also available on Amazon Kindle for just $3.90 a copy. Download this book onto your Kindle e-reader now and get your copy in 10 seconds! To raise funds for and assist cancer support charities throughout Australia and the region. 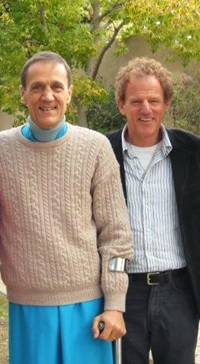 To-date Ross has directly assisted over 45 support groups in Australia, Asia, and Africa; and his books have been read by thousands of people from around the world. 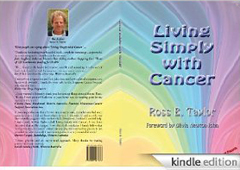 Ross accepts NO payment or profit from any of the work carried out by Lifeforce Cancer Support Services, and he presents free talks and seminars for cancer groups worldwide.